This weekend is the beginning of our new show at Adrian Gilbert Art Studio/Gallery. The show features a lot of new work plus quite few older pieces that have never been shown till now. 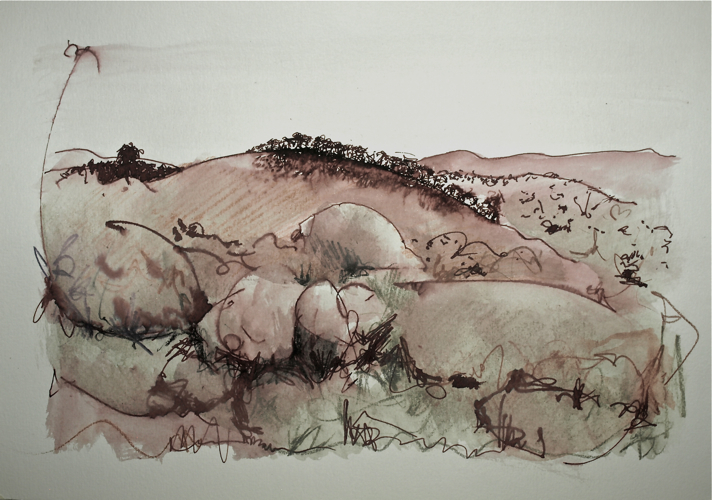 Pen & wash plus soluble pencil on paper - A4 size before framing.